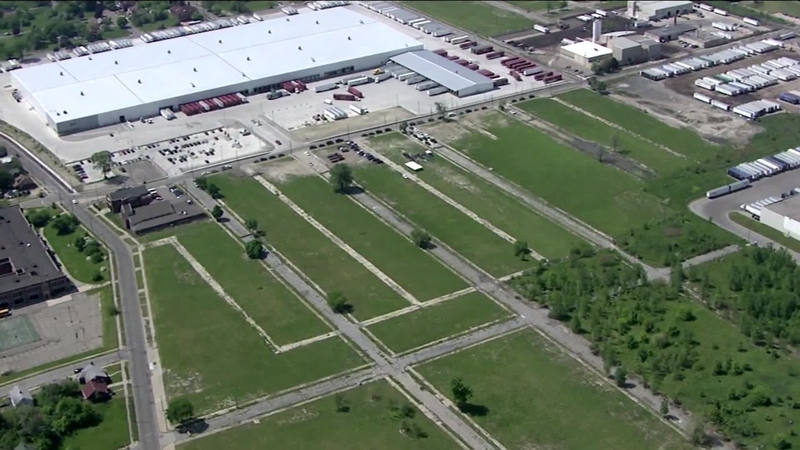 Perhaps a sign of a comeback for Detroit-based manufacturing, Flex-N-Gate, an automotive parts supplier, recently broke ground on a new production facility on the city’s east side. The new $95 million assembly plant represents the largest automotive investment in the area in more than two decades. Due to open in 2018, the Flex-N-Gate assembly plant is expected to create between 400 and 700 new jobs within three years of its opening and up to 750 jobs when operating at full capacity. The company plans to hire at least 51% of its workforce from Detroit and contract 30% of construction work from local companies in building the 350,000 square foot facility. The new plant will provide various parts to the Ford Motor Company, including automotive lighting, aluminum and steel modular stamped BIW chassis assemblies, exterior trim components, and other parts. Detroit Mayor, Mike Duggan shared his optimism for the city with the Flex-N-Gate ground breaking, stating “This new facility is an example of how Detroit has become much more attractive to large manufacturers like Flex-N-Gate”. Flex-N-Gate owner Shahid Khan emphasized the significance of the plant and the city’s manufacturing heritage. “Detroit is the birthplace of U.S. automakers, and today Detroit is experiencing a manufacturing rebirth not only throughout the region, but specifically within the city limits. Our new facility at the I-94 Industrial Park will enable Flex-N-Gate to serve our customers better than ever, but the headline for me is one word – jobs,” he said. Detroit has been accommodating to the development, approving a $5.9 million property tax abatement. The state has provided a $3.5 million grant for the project as part of the Michigan Strategic Fund. A separate $2.6 million grant from the US Department of Commerce and the Economic Development Administration will also contribute to the Georgia Street resurfacing needed to accommodate the facility’s south side. Do you think we’ll start hearing more stories of manufacturing resurgence for the Detroit area, and for other U.S. manufacturing hubs as well? Comment and share your thoughts.